Almost everyone loves puppies and kittens, yet many people are unable or unwilling to care for their animals over their entire lifespan. 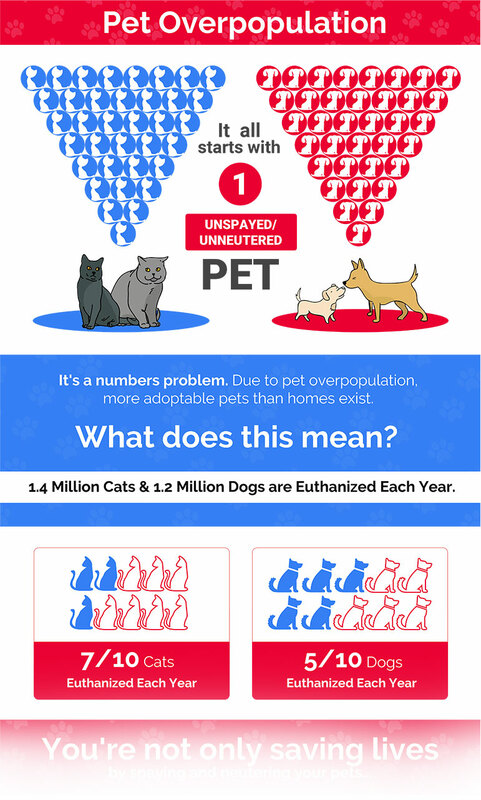 Dogs, cats, rabbits, and other animals are abandoned because their owners move, can no longer handle a pet's problem behavior, become ill or develop allergies, don't have time, have a baby, cannot afford to care for their pets, or simply lose interest. Many unplanned litters find themselves homeless because the mothers' owners can't or won't find a home for each little one. As a result, many animals are left to fend for themselves or brought to shelters... most of them over-crowded. "1 cat or dog who has puppies and kittens, and whose puppies or kittens in turn have puppies or kittens of their own, can be responsible for the birth of 50 to 200 kittens or puppies in one year?!" 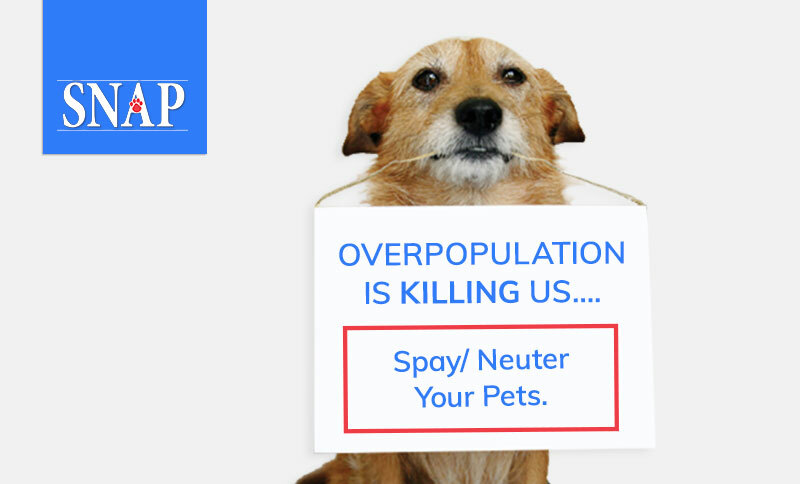 There is a solution to the horrible problem of pet overpopulation: Spay and neuter, and adopt a pet instead of buying one. Every puppy or kitten that is bought from a breeder or "taken in" from an accidental litter means that one more animal in a shelter loses its chance at finding a home. That is the cold hard truth. Please adopt from a shelter or a breed rescue group. And please don't add to the problem by allowing your pets to reproduce. Too many pets are born each year, and only by preventing these births can we reduce the number of animals dying needlessly. It really is that simple. In addition to reducing the numbers of unwanted animals, sterilization also increases an animal's chance of staying in, or finding, a loving home. Many hormone-driven problem behaviors are improved or entirely eliminated. 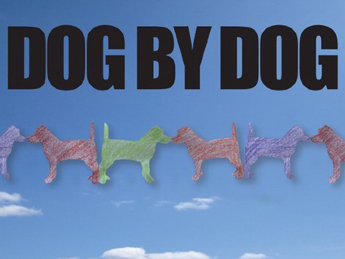 Most of the reasons that pets are given up stem from behavior problems such as house soiling, roaming (running away from home) or aggression towards other animals. The good news is that many of these behavioral problems can be eliminated entirely by simply spaying or neutering the animal. "Every puppy or kitten that is bought from a breeder or "taken in" from an accidental litter means that one more animal in a shelter loses its chance at finding a home." SNAP is a purpose-driven organization dedicated to positively impacting the local San Diego community through our efforts against pet overpopulation. Join our pack and help us save lives! 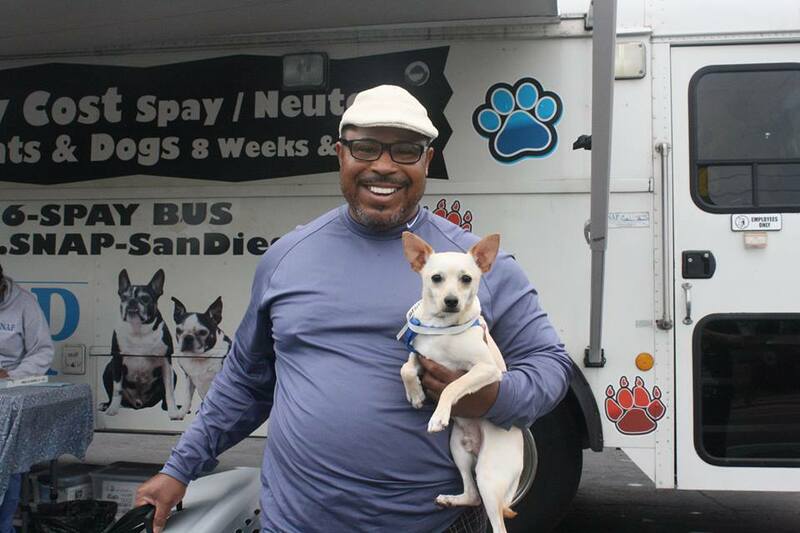 SNAP's Neuter Scooter Bus is a full-service mobile clinic serving the Greater San Diego area. We have a fantastic team of accredited veterinarians specializing in high-volume spaying and neutering of cats and dogs.